It seems to be a Friday for films in limbo. While Kamal Haasan’s Vishwaroopam 2, the sequel to his 2013 film, finally makes it to the theatres today after five years, there is also a Hindi release called Lashtam Pashtam, directed by Manav Bhalla. 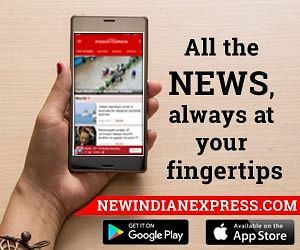 There hasn’t been a buzz about this film but one casting choice gives it away that it has been long in the making — Om Puri. 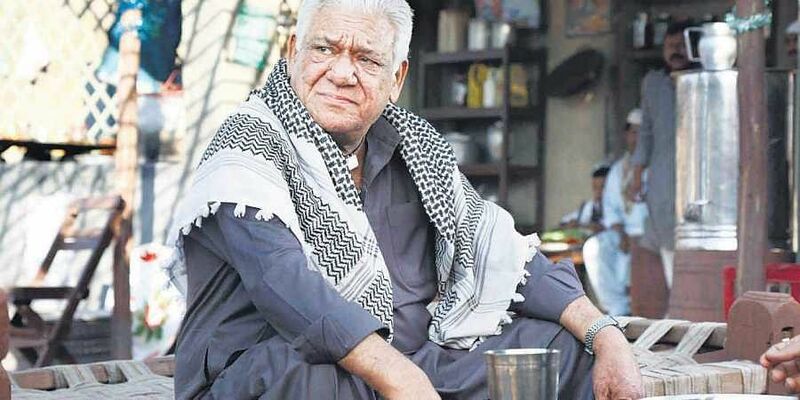 Om Puri breathed his last in January 2017, but he has a small, if significant, role in Bhalla’s film. He probably shot his scenes in 2015 or 2016 (he looks visibly exhausted and uninterested), but the film has made it to the audience only now — August 2018. There is one huge difference between the films — while Vishwaroopam is helmed by one of our greatest, Kamal Haasan, Lashtam Pashtam looks like a film even a self-taught first-time filmmaker would be embarrassed with. Lashtam Pashtam revolves around the friendship of two men, one from India and the other from Pakistan, both living in Dubai. This is the kind of film where a serious quarrel breaks out about which one is sweeter — the Alphonso mango or the Sindhri. I am not even kidding. One guy ends up with a black eye for contesting this and he uses this to draw an analogy for how petty the enmity between India and Pakistan is. This is genius writing. If this writing of rare ingenuity wasn’t enough, Lashtam Pashtam rounds up the greatest non-actors it could muster and puts them all together on screen. There is a grandmother who stops a national level tennis match (where no one can hit a decent forehand) to give a lecture on India and Pakistan to a stadium full of Dubai residents. Childhood friends Sid (Samar Vermani) and Fahad (Vaibhav Roy) are separated when the latter moves to Pakistan and they meet again after 16 years. The grandmother — played by Dolly Ahluwalia, who has nothing to work with like she did in Vicky Donor — is given a new wig, the boys have grown up to be men, but strangely, the only change in Sheetal Oberoi (Tisca Chopra), Sid’s mother, is that her hair is now straighter. The story keeps switching back and forth between Dubai and a road trip from Lahore to Islamabad, which if you think about, is inconsequential to the whole exercise. Sid insists he must reach Islamabad by morning, but for what? He accomplishes nothing that is time sensitive on reaching there. He stalks a woman in Dubai. He abducts her son. Why, he even meets her because he hits her kid while reversing his car, completely unaware of who or what is behind his car. Who gave this guy a license? He even harasses the kid, who suffers from selective mutism, into saying a word. She, of course, promptly falls in love with him. He cannot respect the privacy of a woman. He is harmful to children. He is also supposed to be a champion tennis player. The only one I know who has no technique on his forehand. Which is unsurprising as director Manav Bhalla is unaware of any technique in filmmaking.